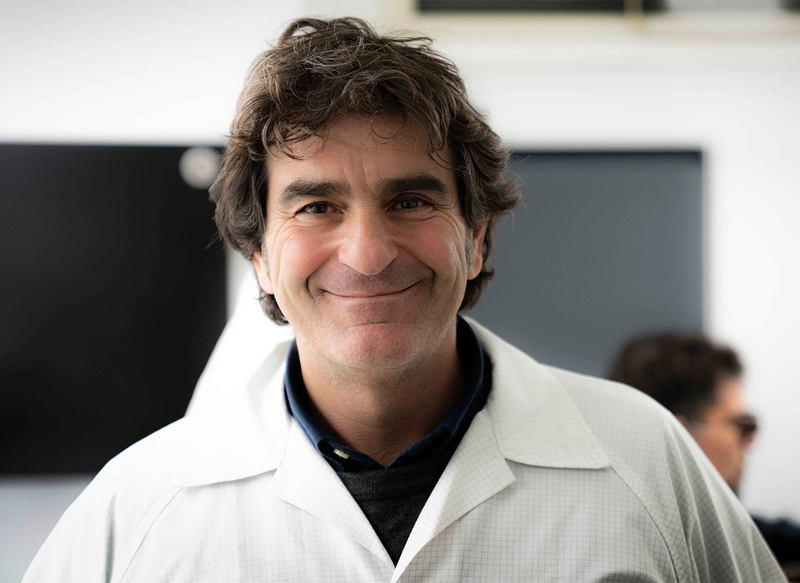 Following a traditional education in art restoration (European Institute of Restoration, in Florence), Francesco Postiglione has started his career as master restoration expert with GRP Arredamenti, a long-time family owned cinema prop rental business. Back in the day shooting sets of movies depicting antique scenarios were not created digitally, but using real paintings and furniture and really antique at that. But shortly after, in the mid 80s, by pure chance his world and that of vintage watches collided. Francesco, you are now known as one of the big guys in your field, a segment of collecting’s world that is reaching a level of great interest: what do you think of that? I am happy to hear that, even though this hasn’t changed much for me: I have always considered the objects I working on as extremely important, regardless of their price. The world seems to have suddenly discovered these extraordinary objects because of the prices they are fetching in auctions, but their intrinsic value has been overlooked for years. A value that has often existed independently of its price. How would you base the ideal criteria to accurately define a “good restoration”? 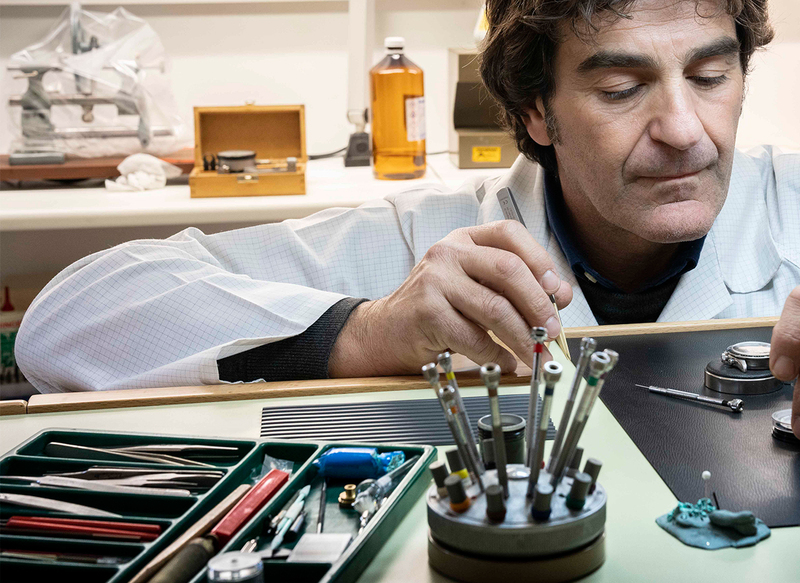 The goal is not necessarily that of making a watch appear like new, but rather that of discovering its strong points and putting them in evidence, while working to recreate an ideal balance. When you take over this kind of project, do you control every aspect of it or do you share it with other professionals? 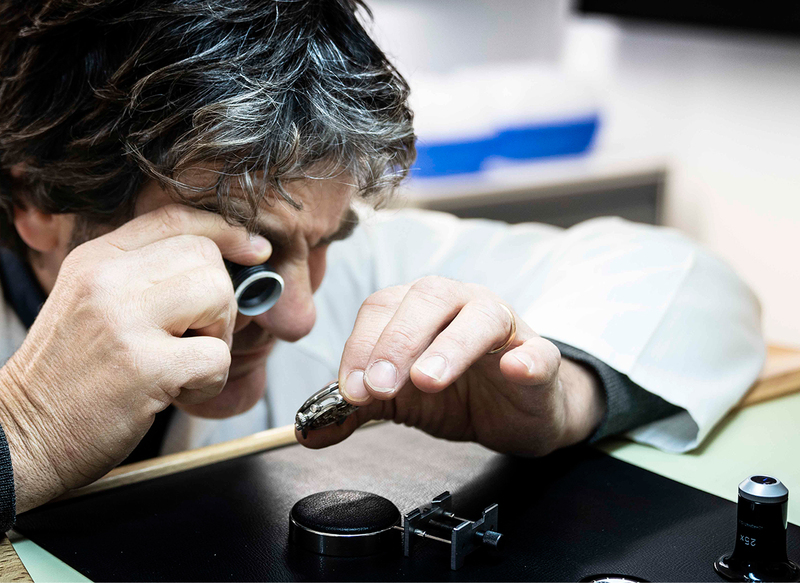 Usually, I am consulted on works that focus on the restoration of single components of the watch. Mostly, the dial or other specific details of a dial. 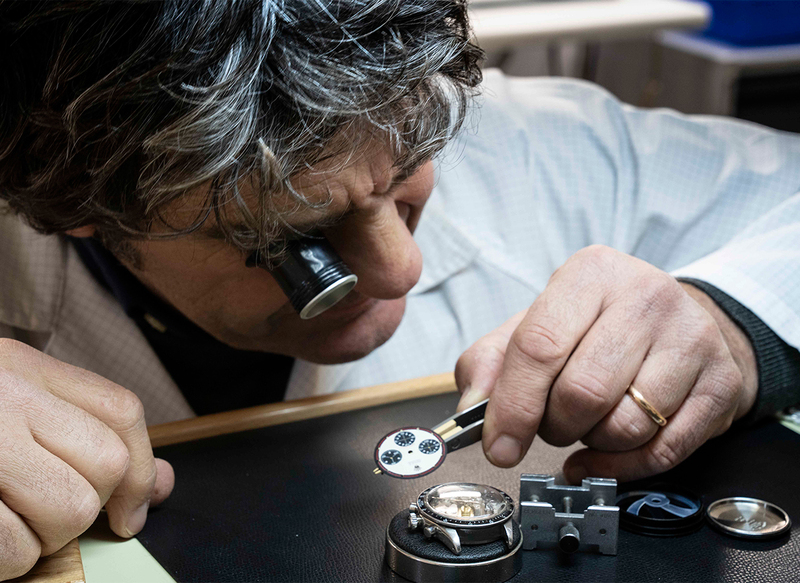 When it comes to an overall restoration project involving case, pushers, crown, bezel, caseback, dial, the client is often also the “art director” of the project, who therefore also coordinates the different artisans. It’s a key role that requires an extraordinary eye and a very high historical/technical competence: the more skilled and educated the work director is, the more extraordinary will be the result. Naturally, there are restoration masters who do everything on their own, but as far as I am concerned, you can’t get the same results going down that road. It’s hard to say. On the one hand, I would expect that the collecting world had an appreciation for high quality restoration and its ability in bringing back a renewed splendour to a watch, that has been damaged by natural elements or – as it often happens – by “interventions” done in days when there was a different awareness and sensibility. In this case, there could be a real “training school” with considerable career opportunities for the new generations. On the other hand, I have to aknowledge the fact that the less educated public sees restoration as a threat, since its quality level is so difficult to assess, often ending with buying restored watches as not restored. 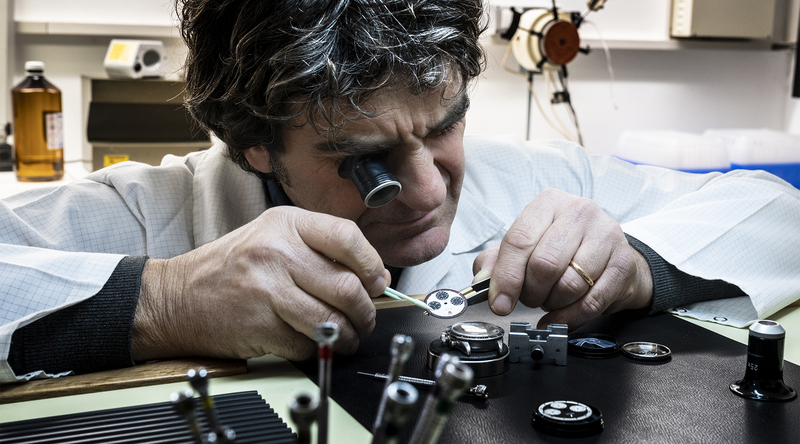 There will be no other option for the young watchmakers who want to look into this branch than starting all over again from scratch. This way our world is already on the path of extinction, as it will be that of watch collecting, if there will be nobody left with the skills to save them from the claws of the passage of time.